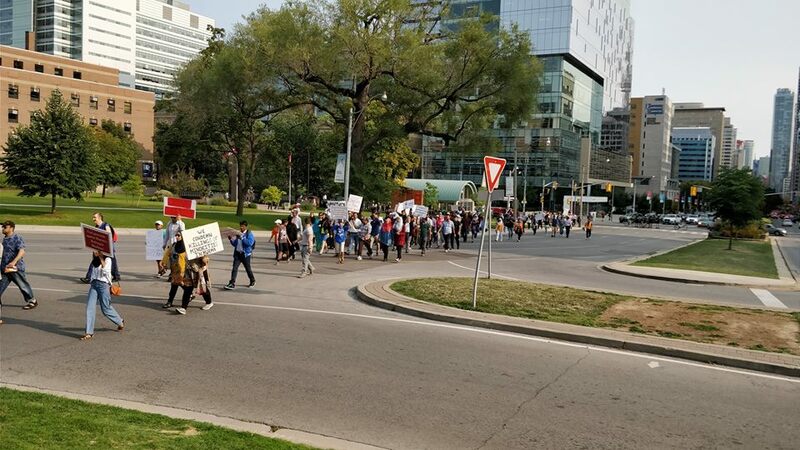 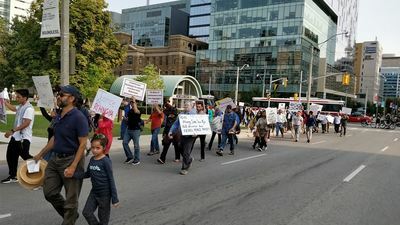 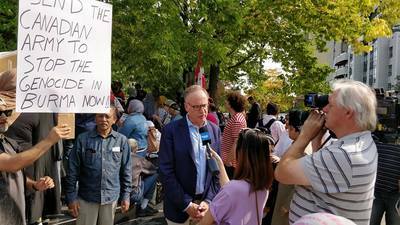 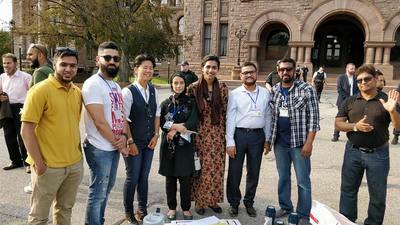 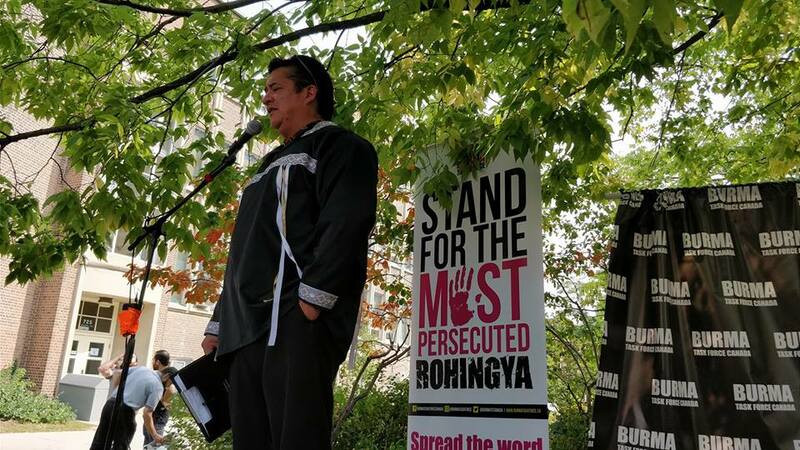 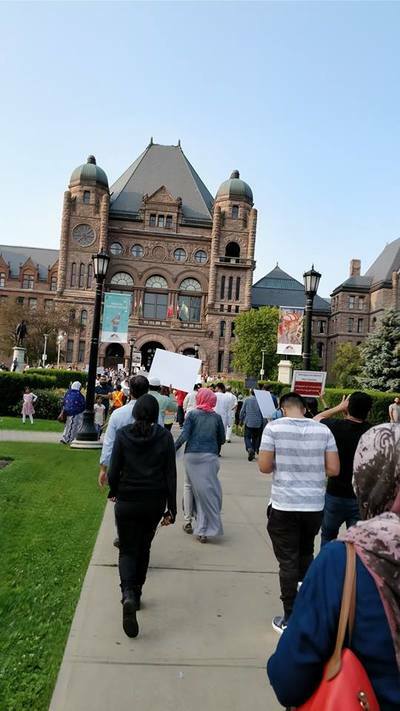 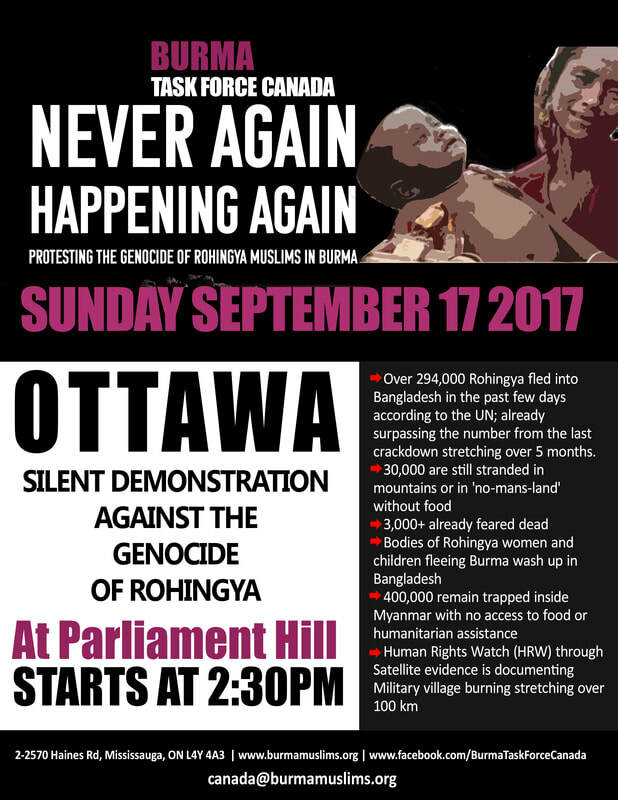 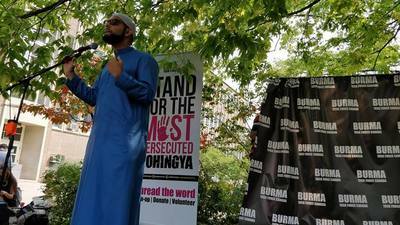 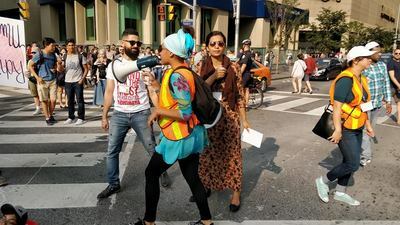 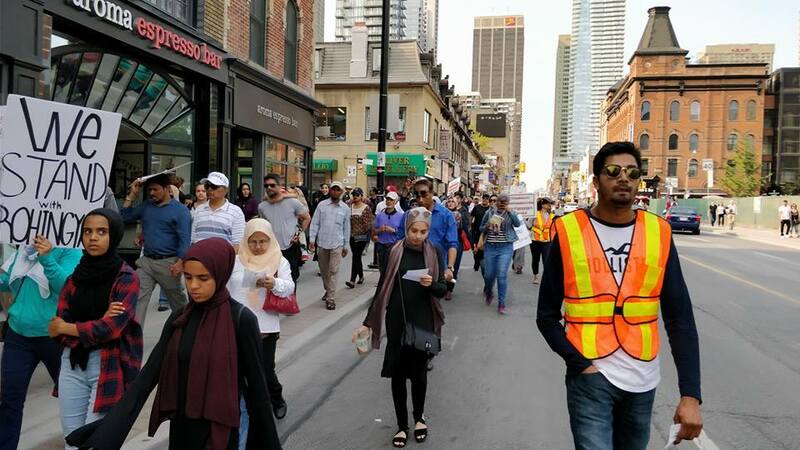 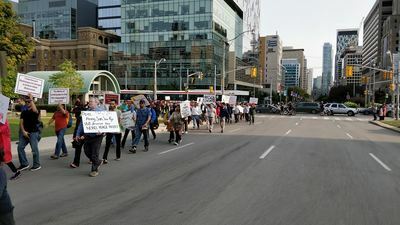 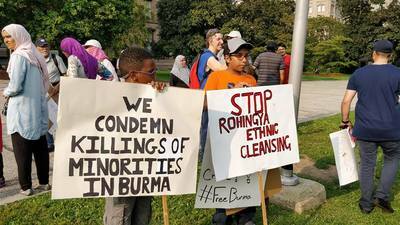 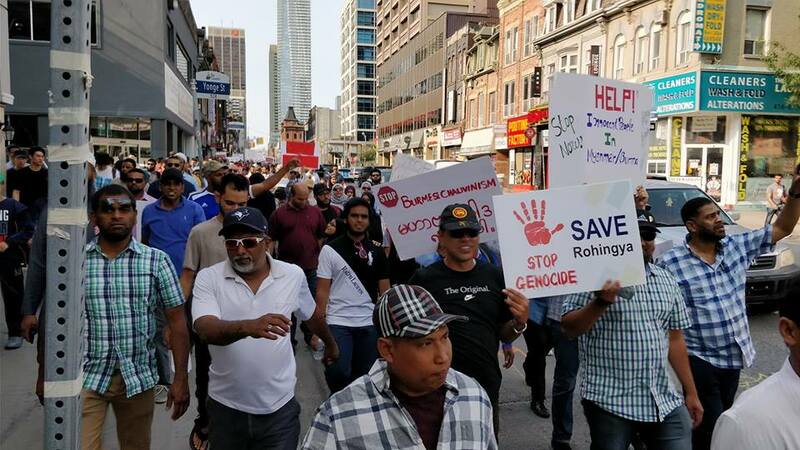 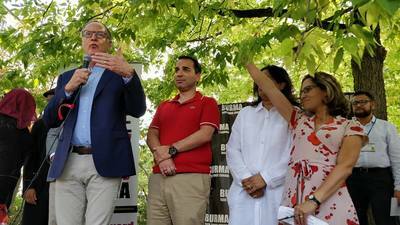 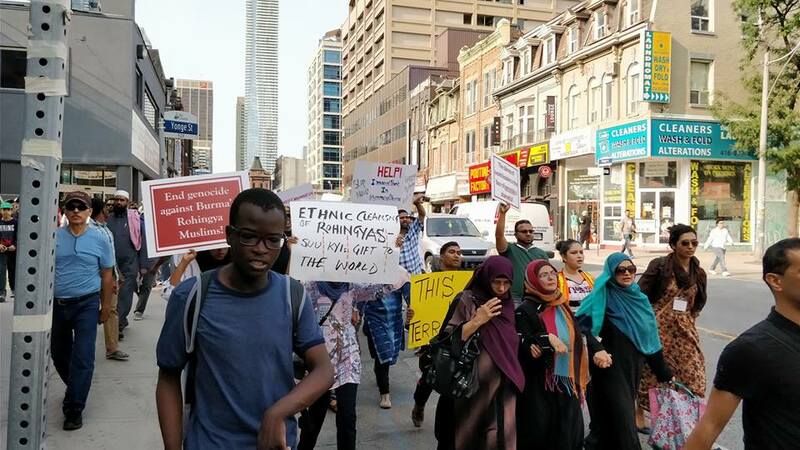 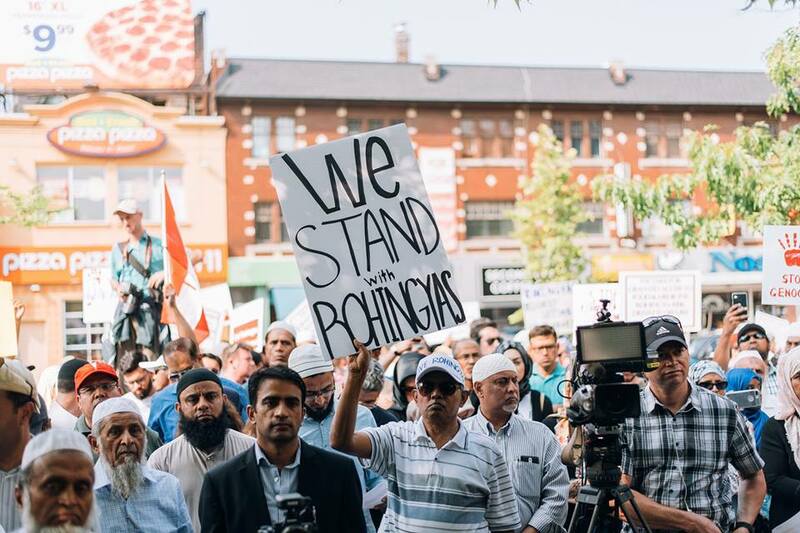 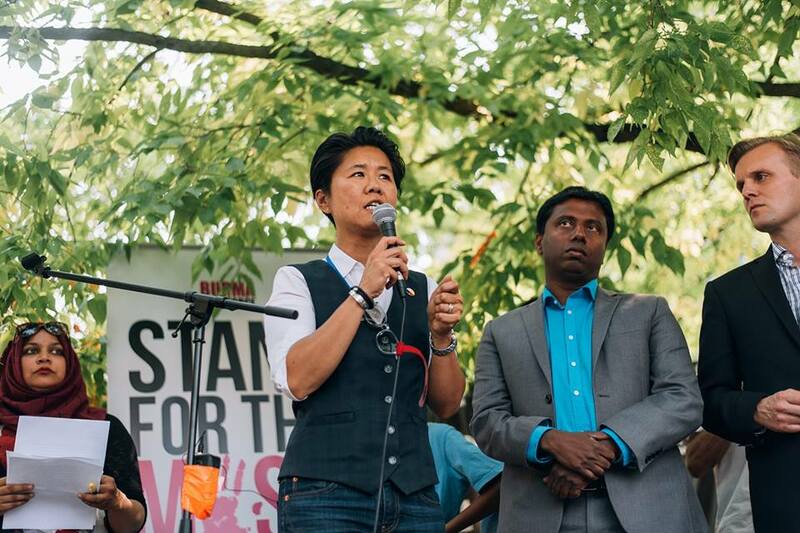 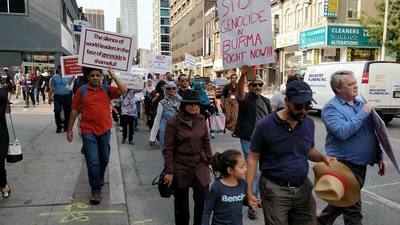 Burma Task Force has organized several demonstrations across Canada in partnership with other advocacy group to educate Canadians, change public policy, and give the plight of the Rohingya more publicity. 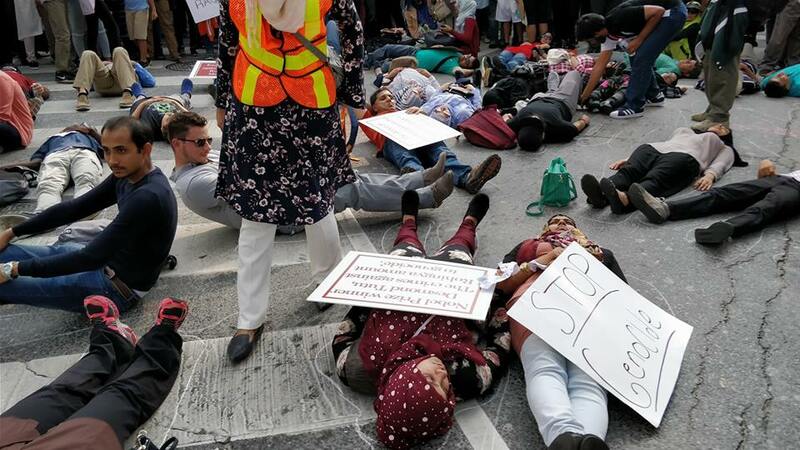 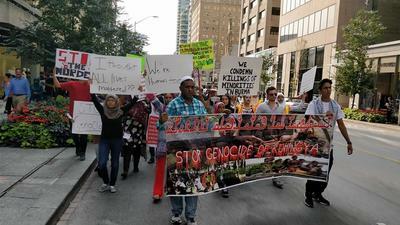 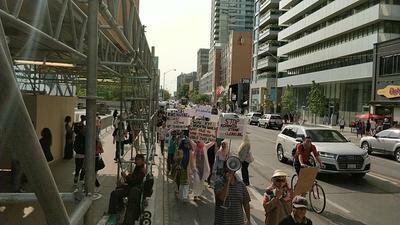 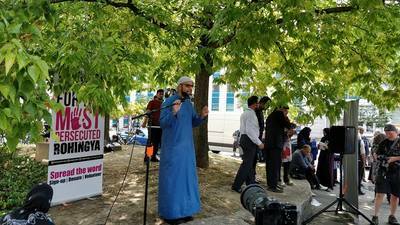 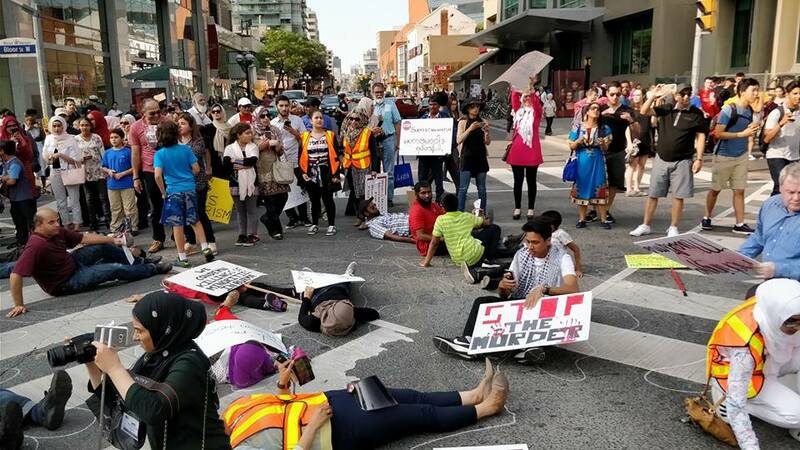 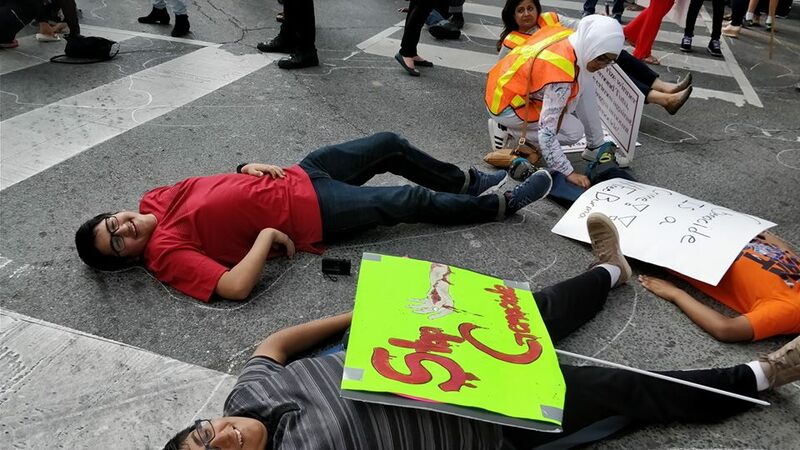 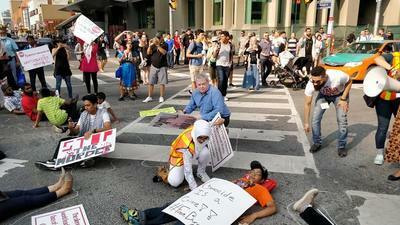 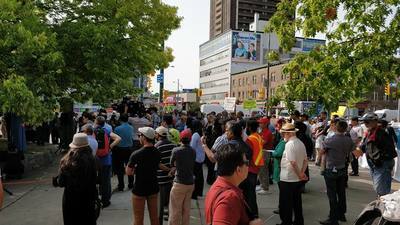 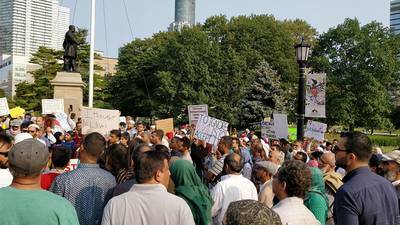 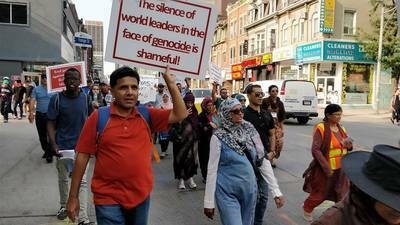 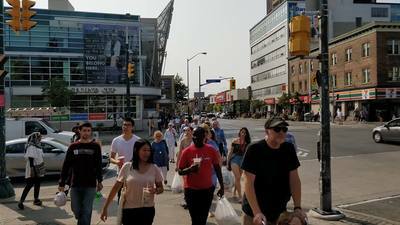 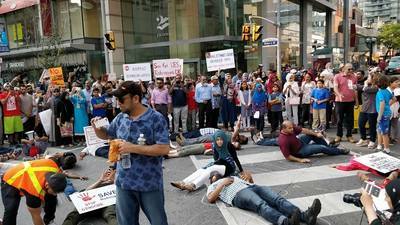 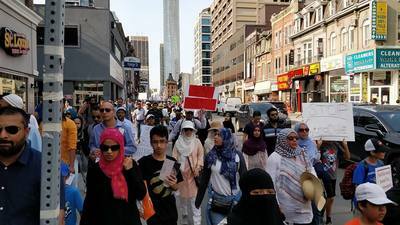 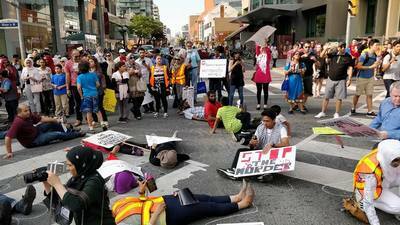 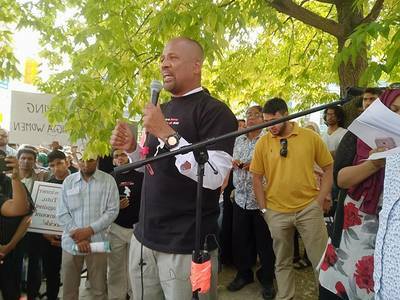 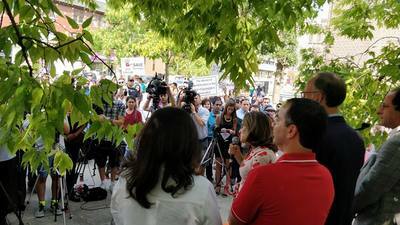 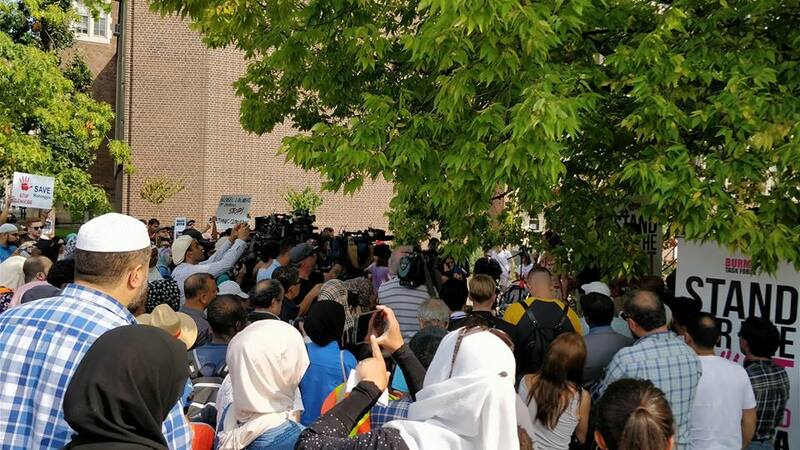 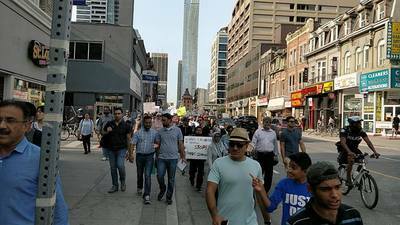 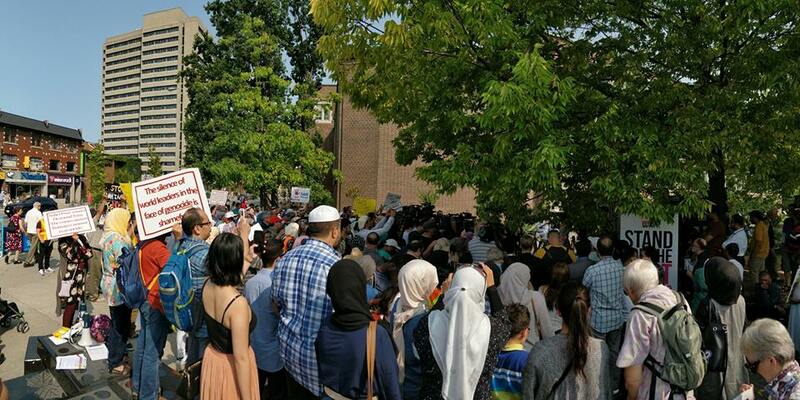 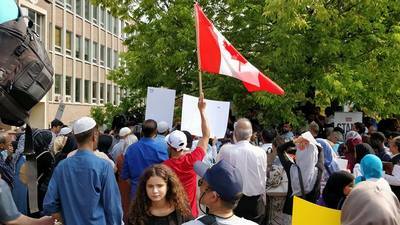 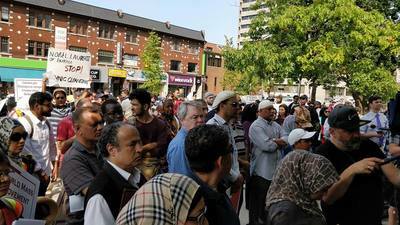 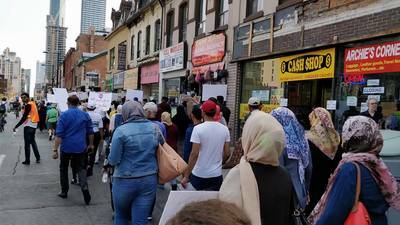 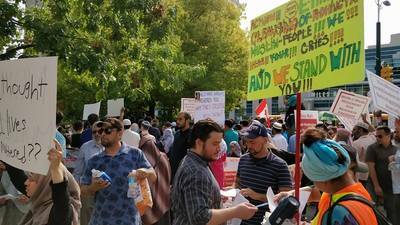 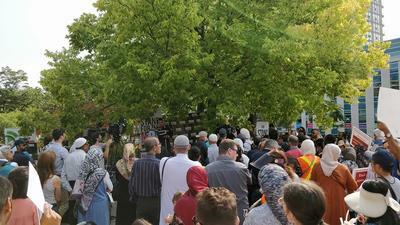 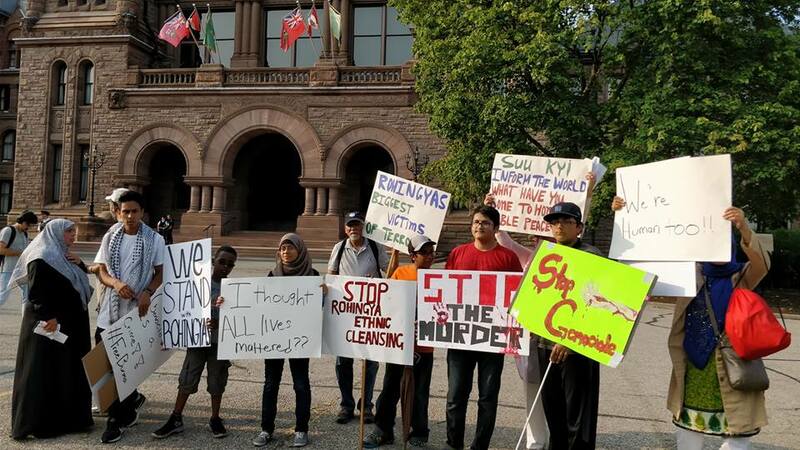 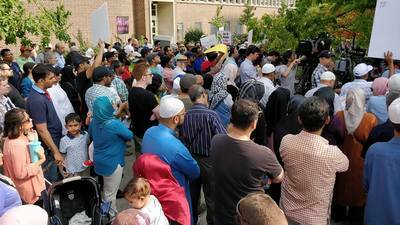 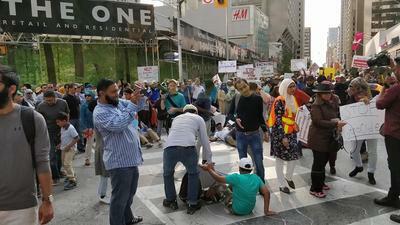 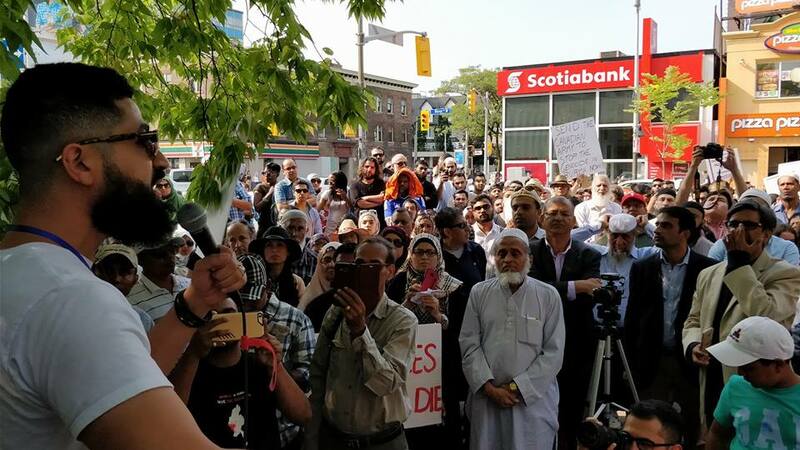 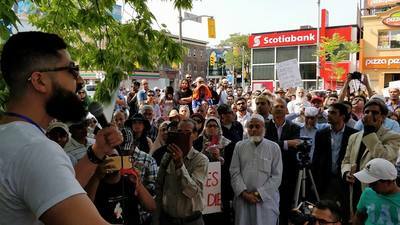 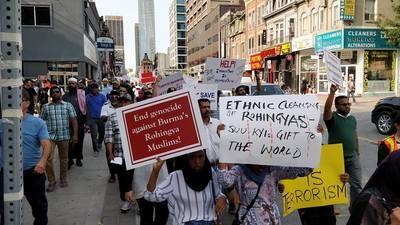 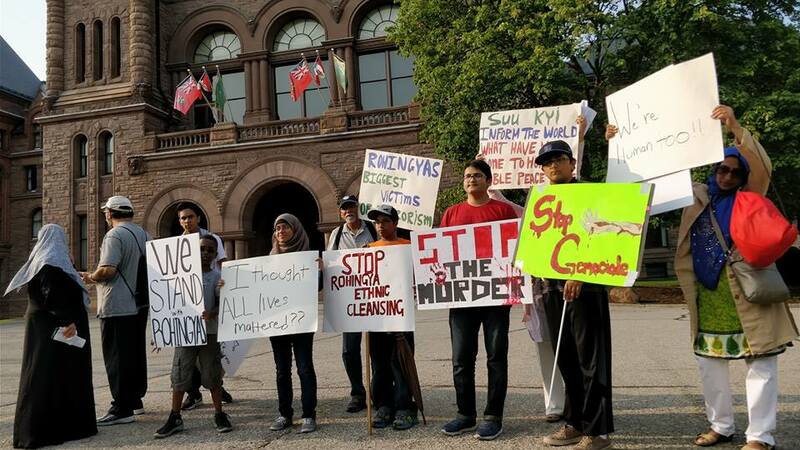 ​Toronto Rally's Message Loud & Clear: Genocide has to GO! 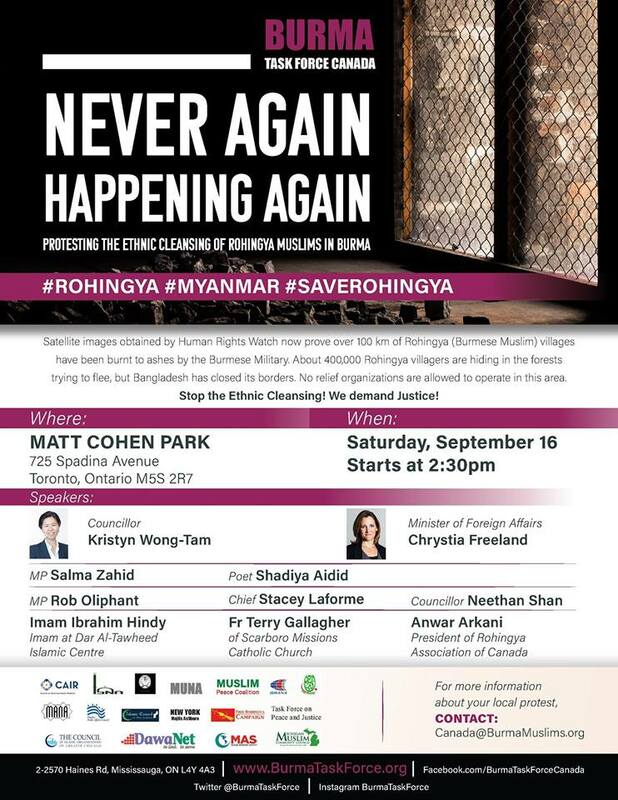 Burma Task Force organized a peaceful rally on September 17th at the Matt Cohen Park, Toronto, which sent a powerful message to high-profile political leaders, including a Senator, a Federal Minister, five MP's, two City of Toronto Councilors, and several Reverends, Imams, organizers, and activists: Genocide has to GO! 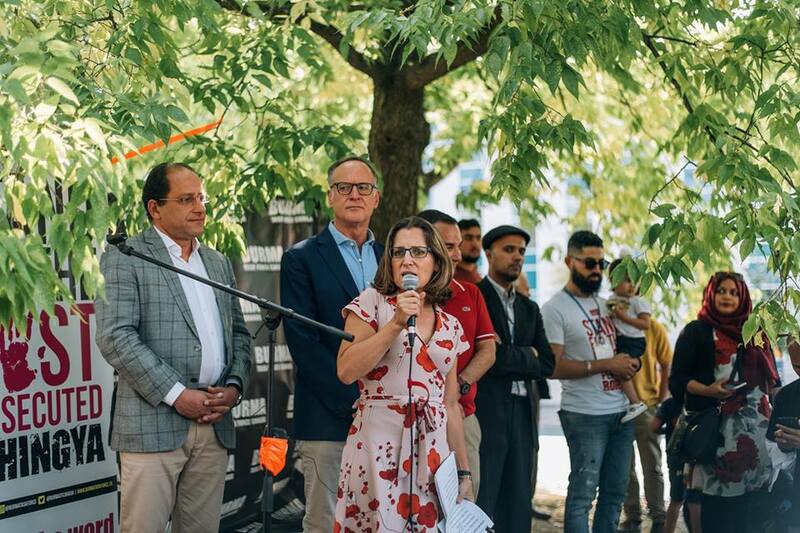 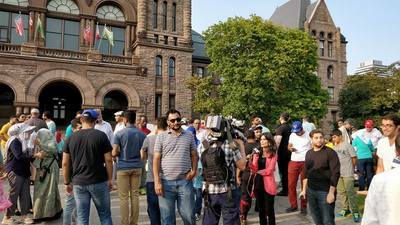 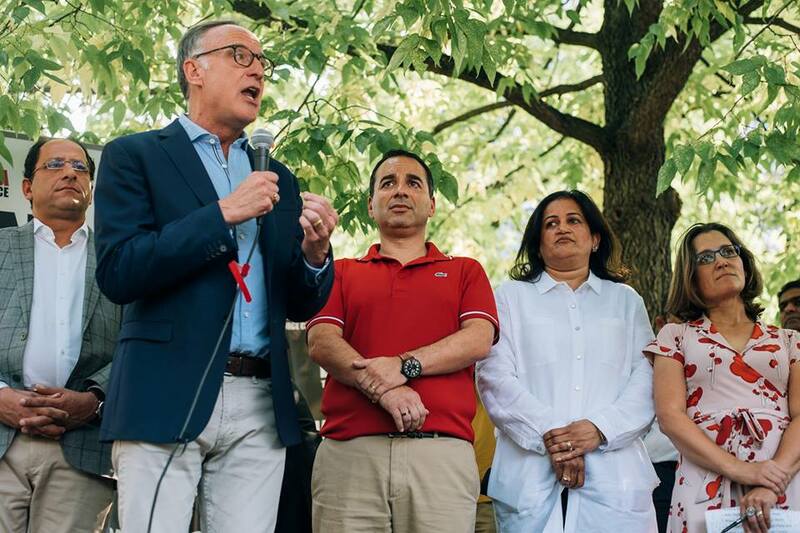 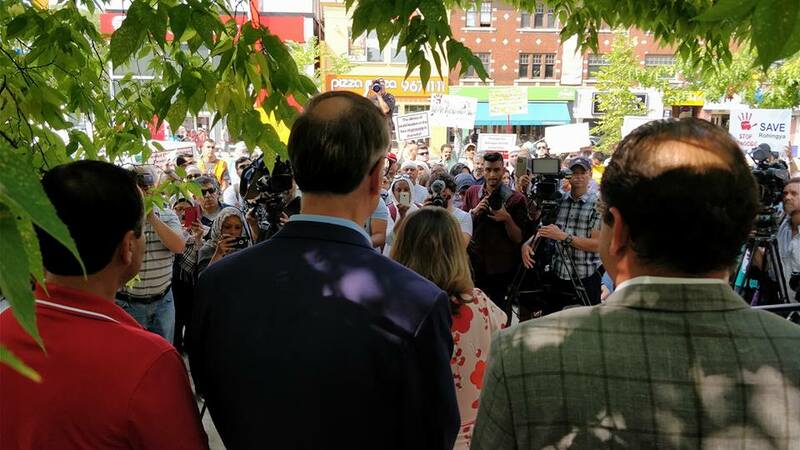 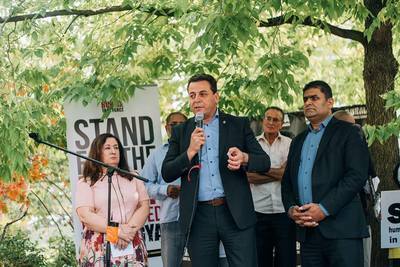 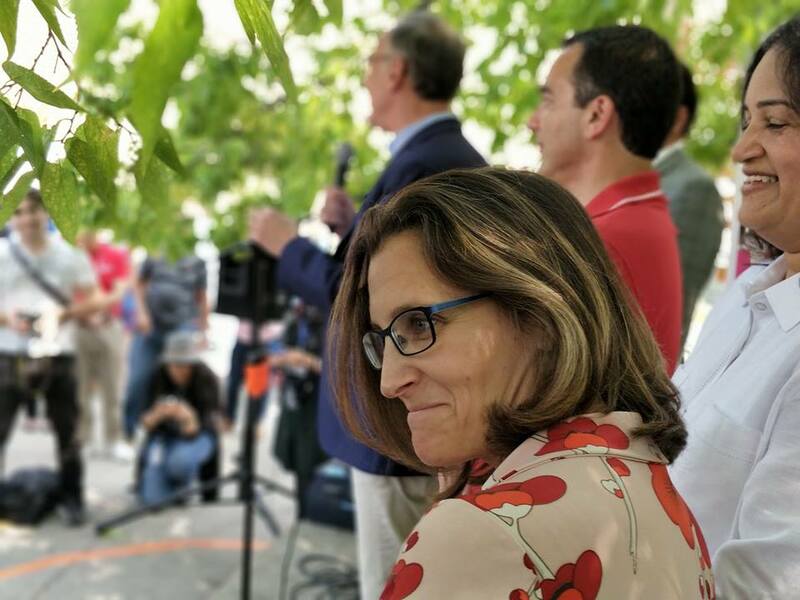 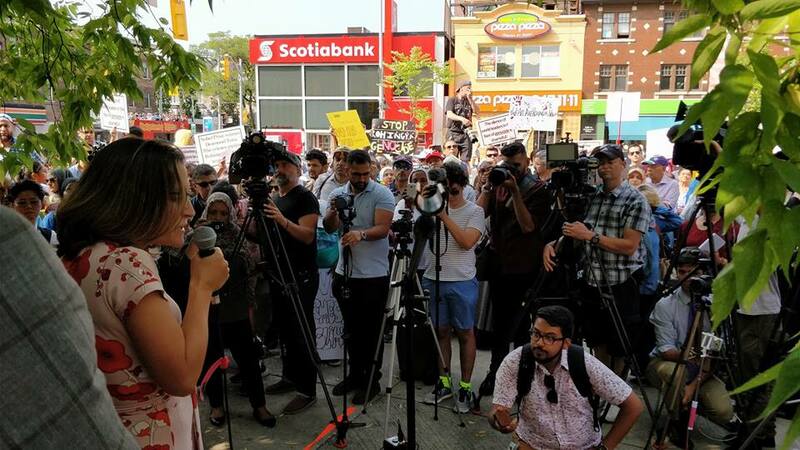 This historic rally, organized by a coalition of Canadian organizations, was also addressed by Canada’s Minister of Foreign Affairs Chrystia Freeland, who spoke against Myanmar’s persecution of Rohingya. 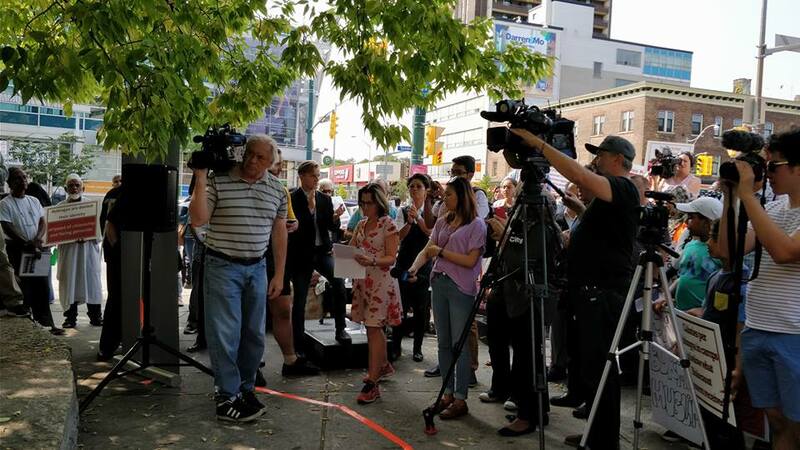 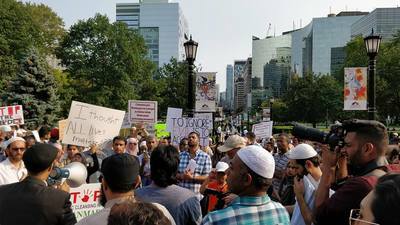 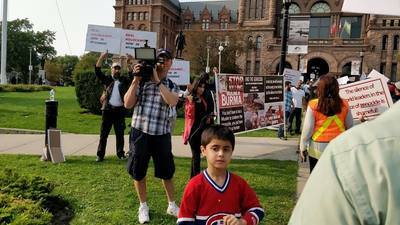 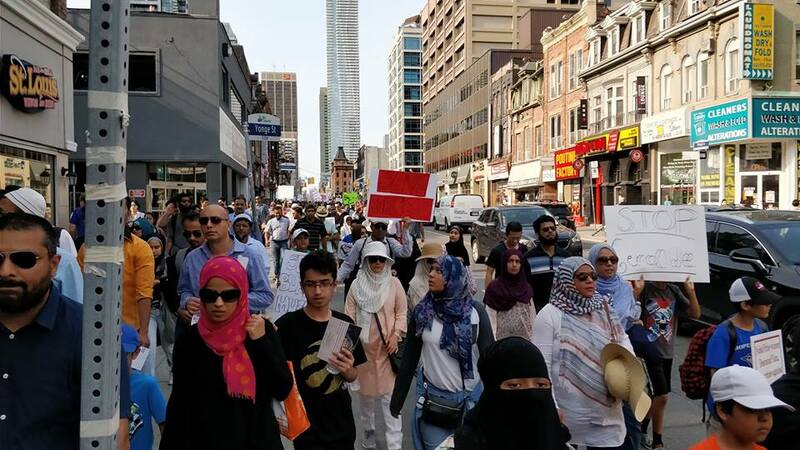 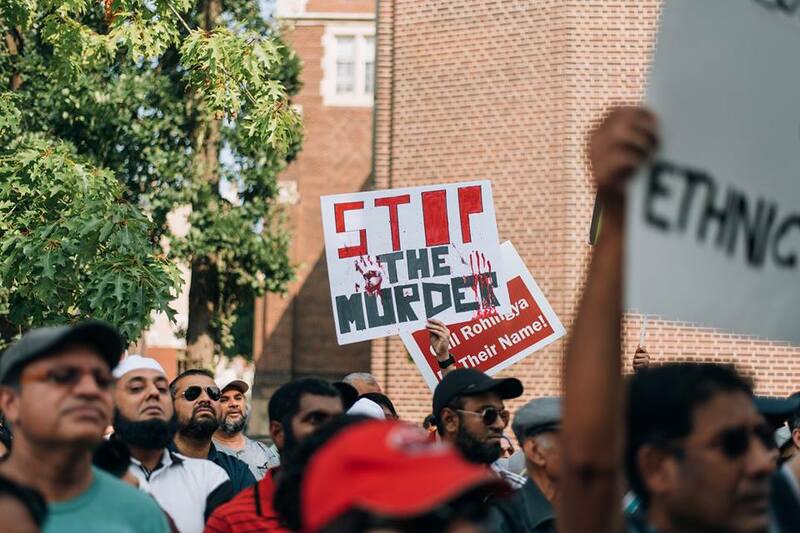 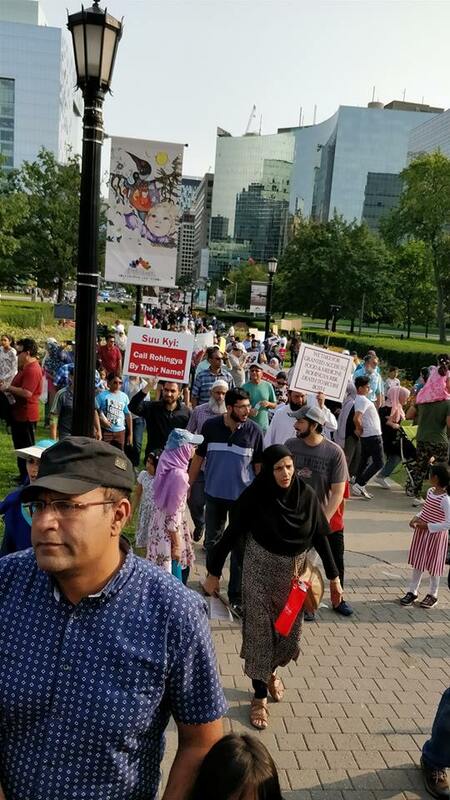 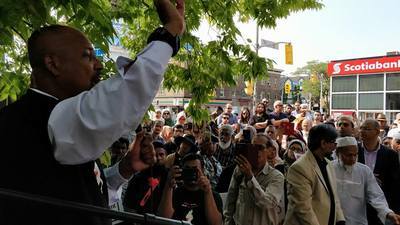 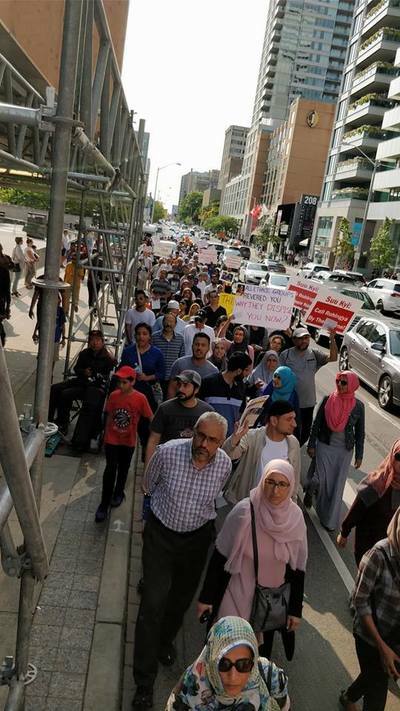 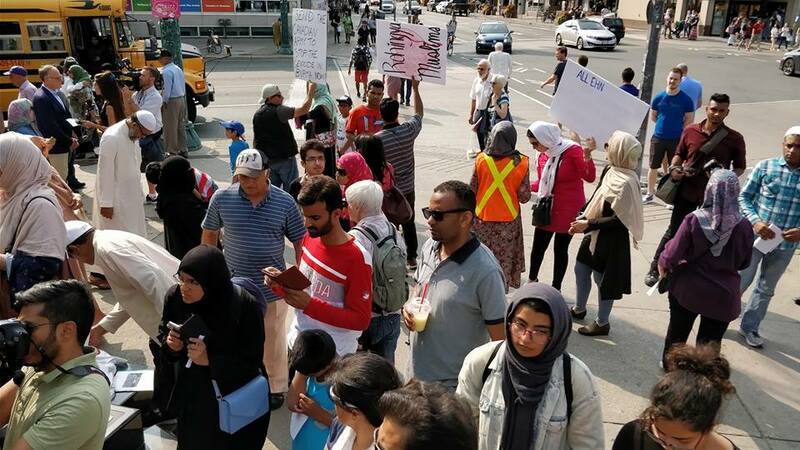 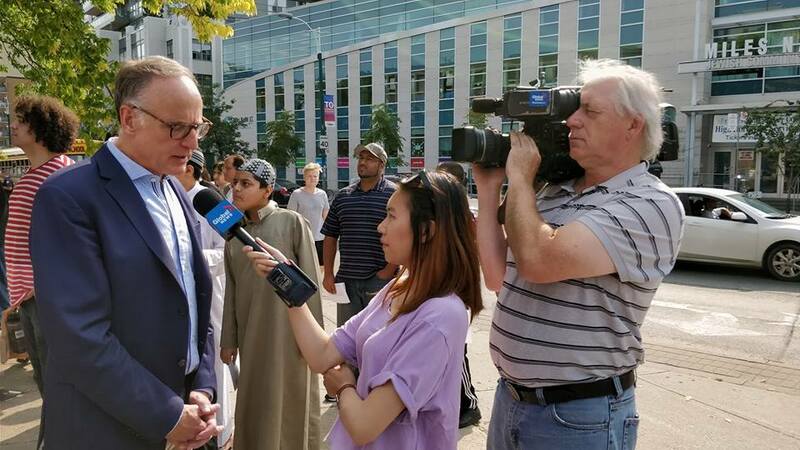 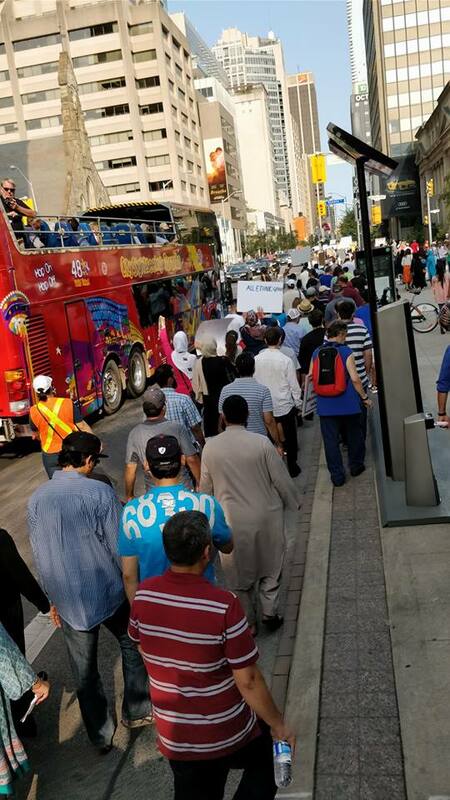 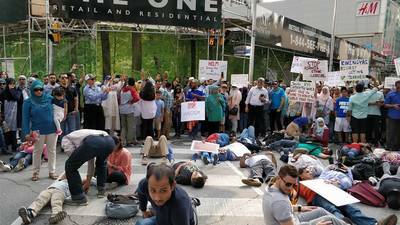 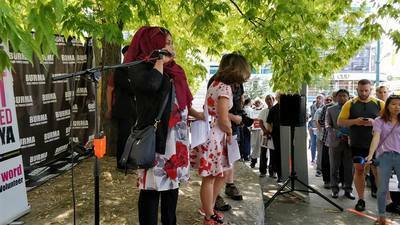 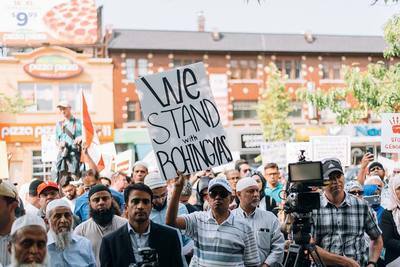 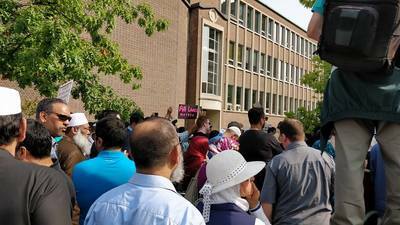 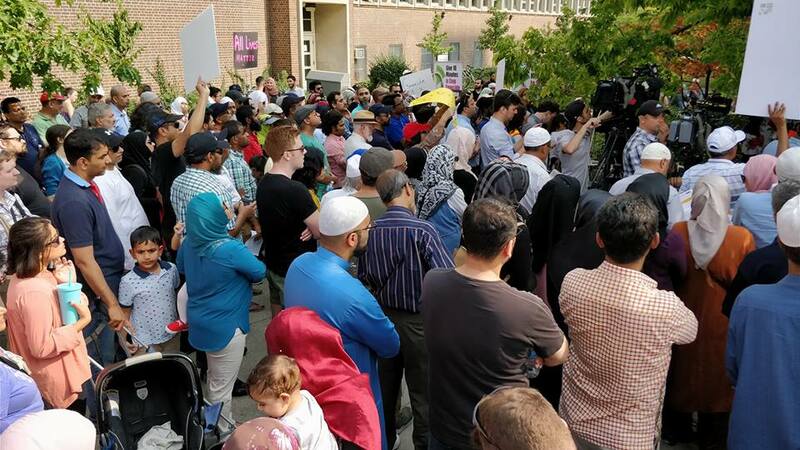 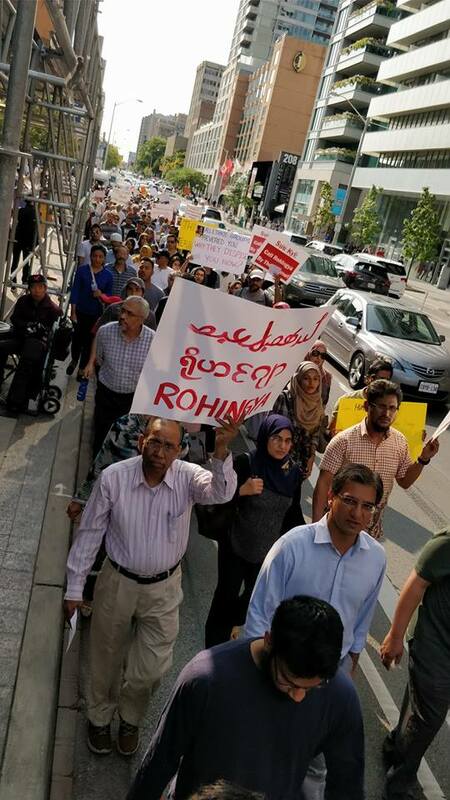 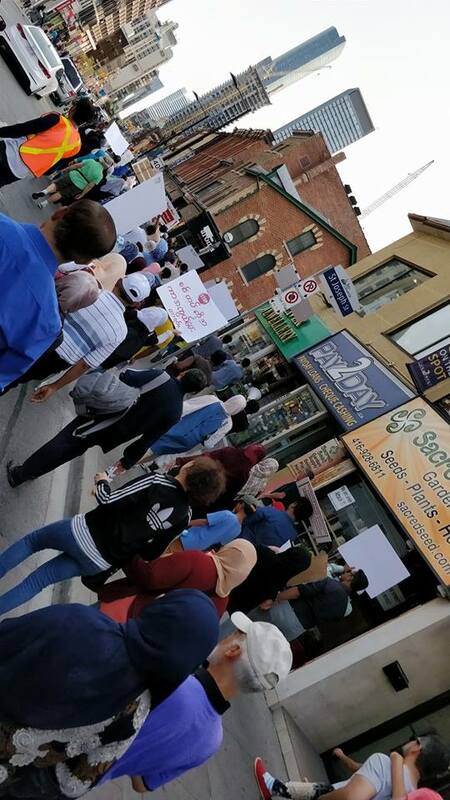 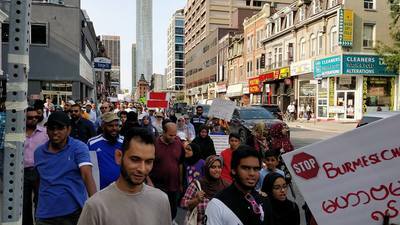 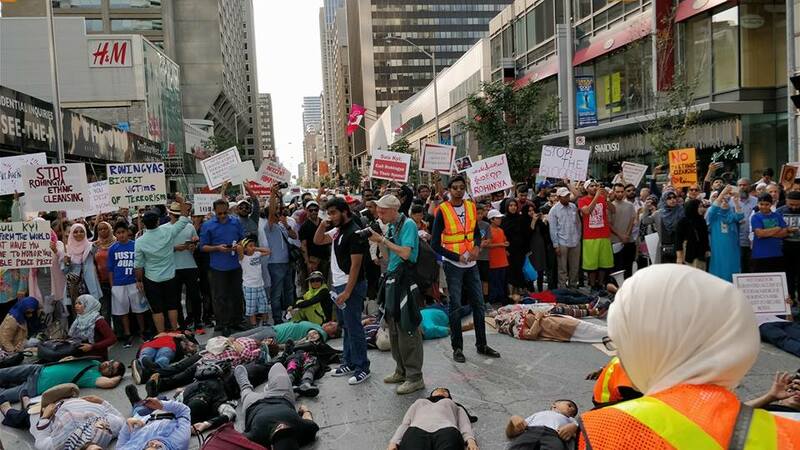 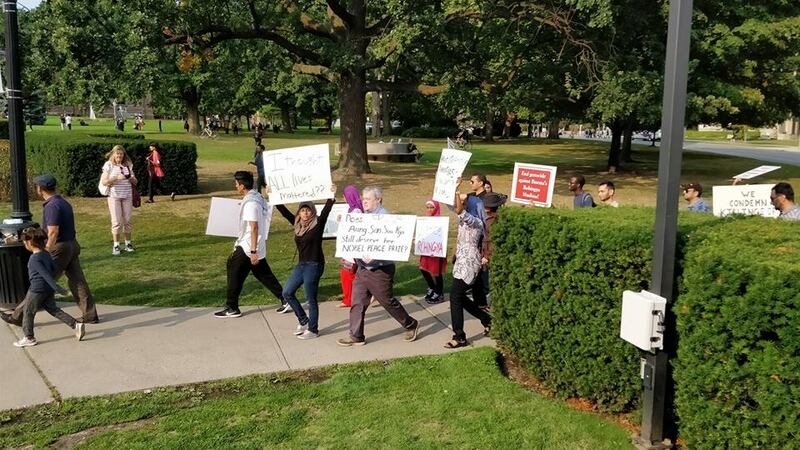 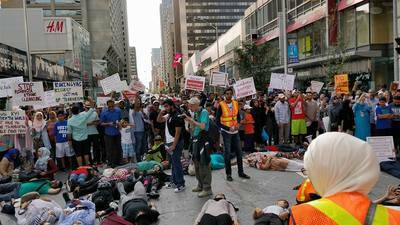 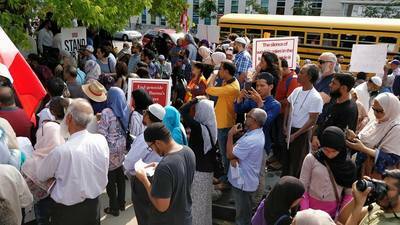 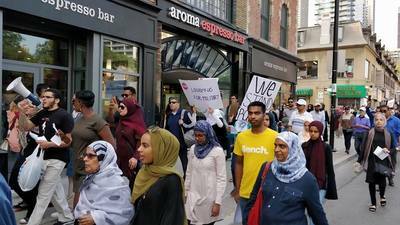 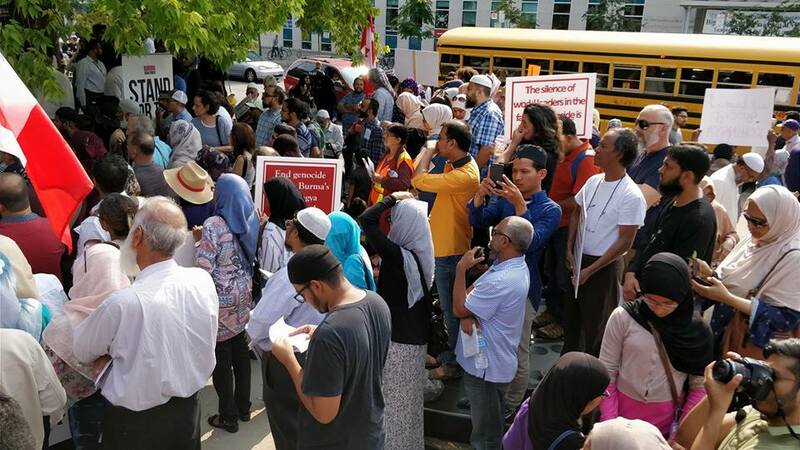 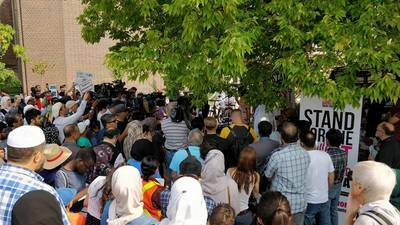 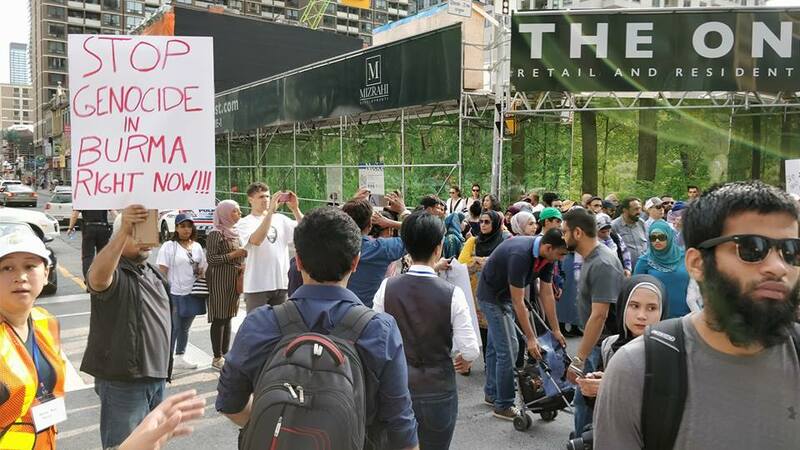 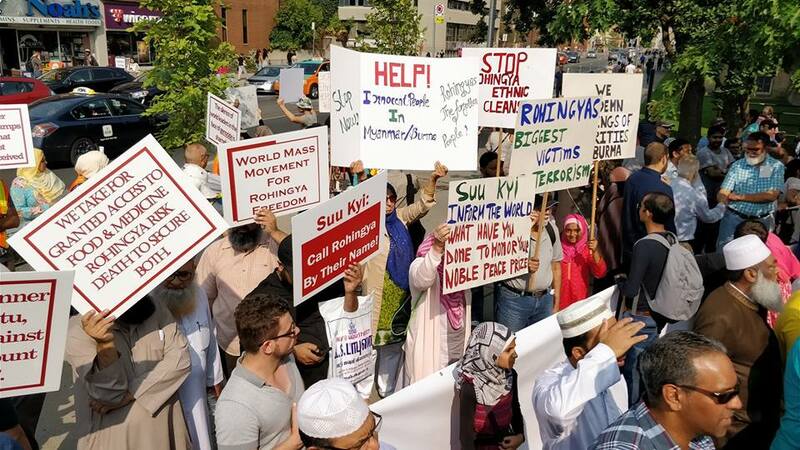 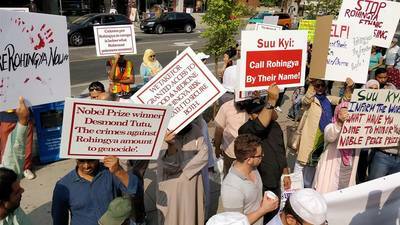 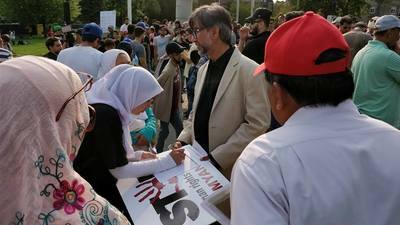 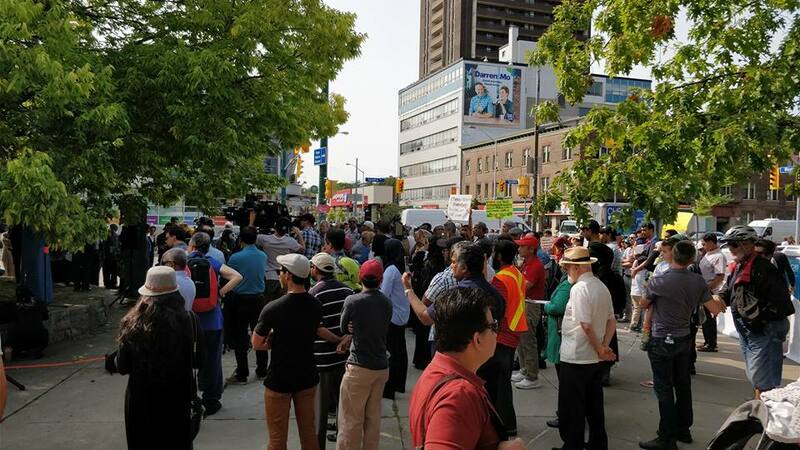 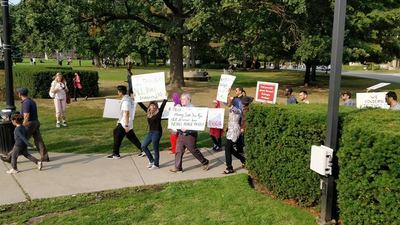 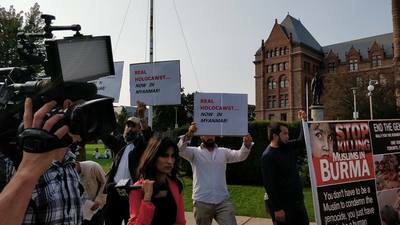 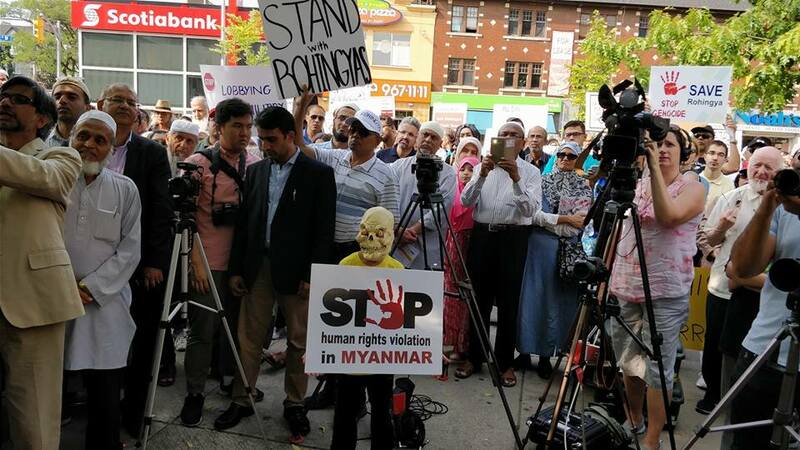 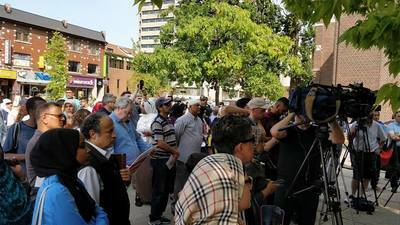 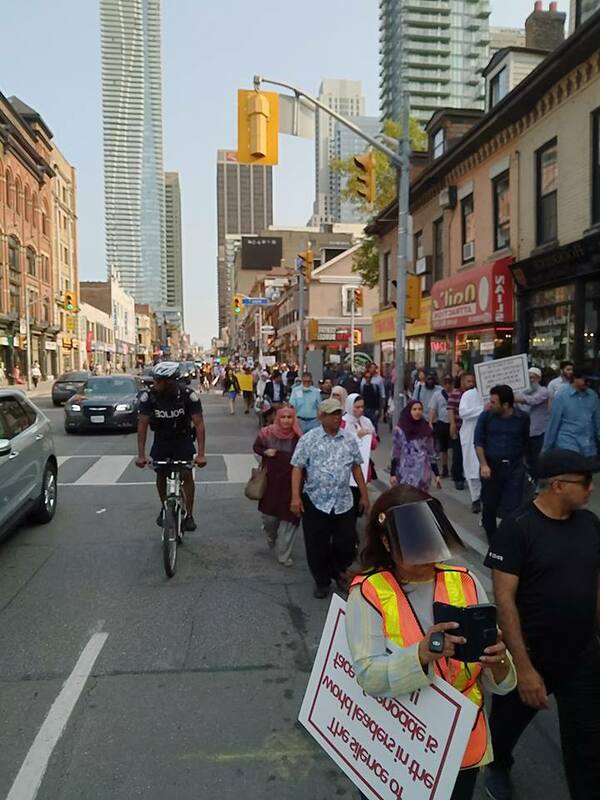 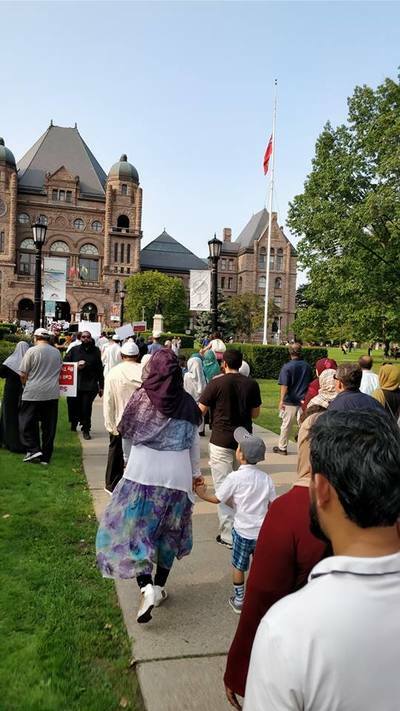 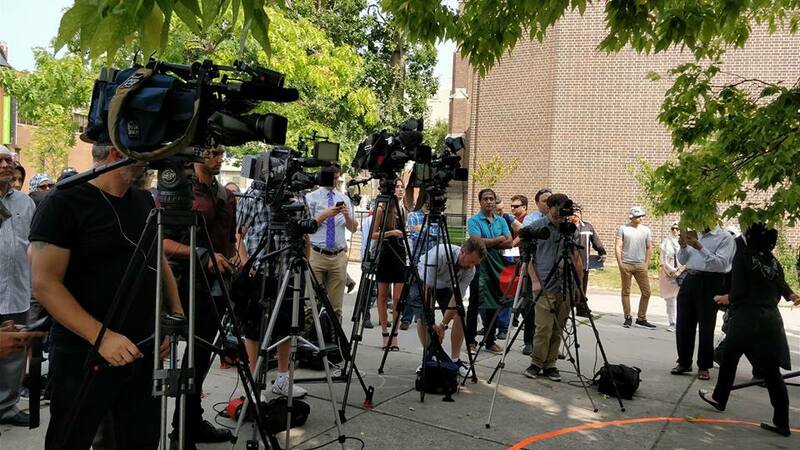 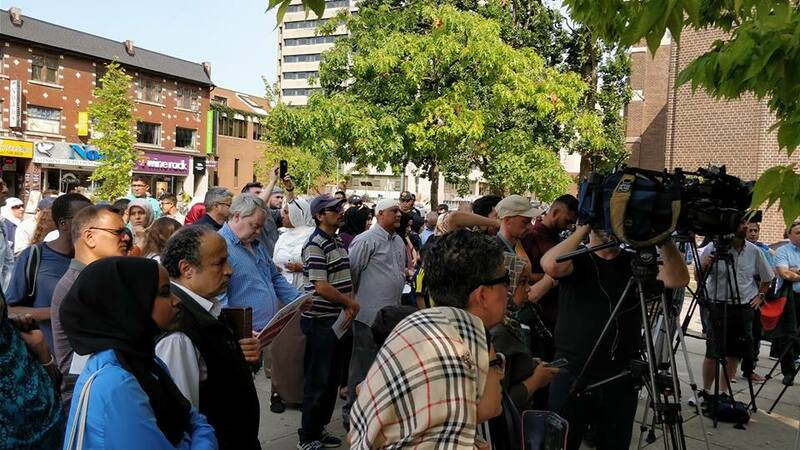 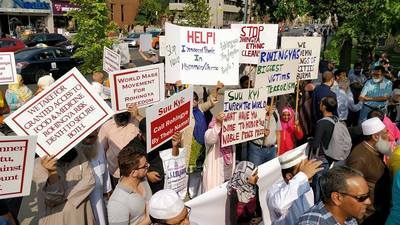 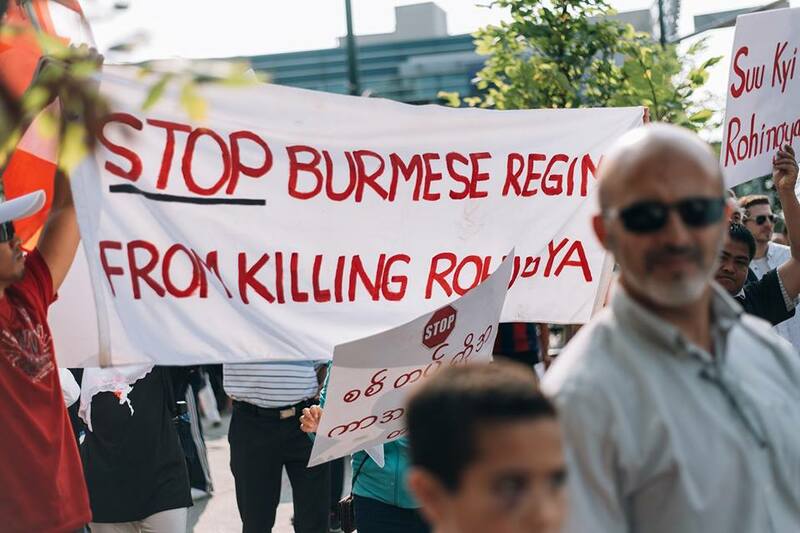 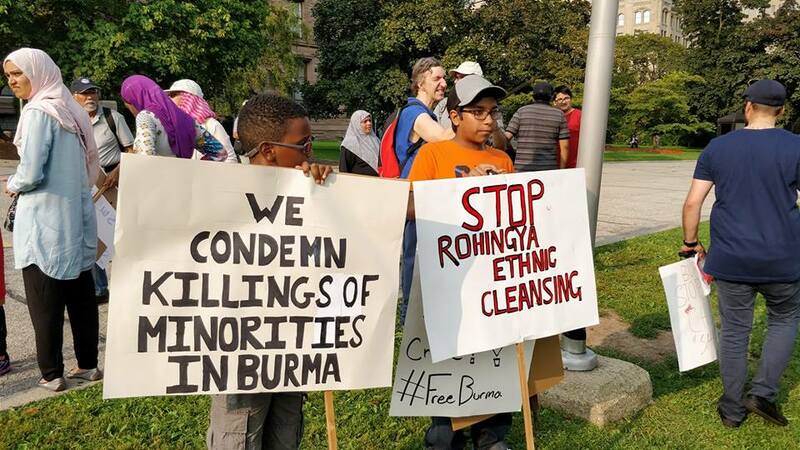 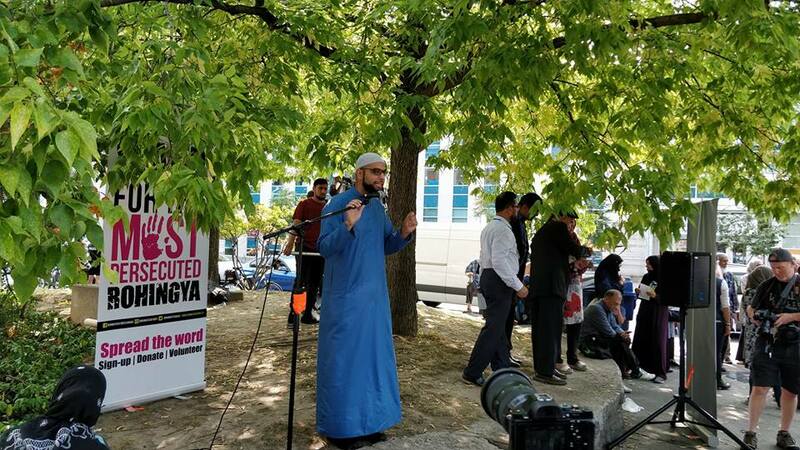 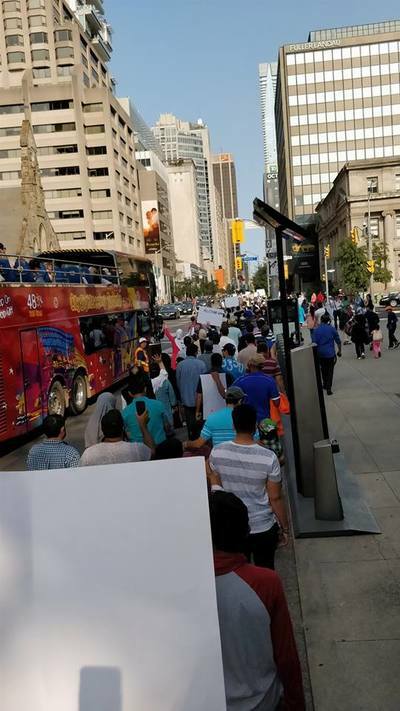 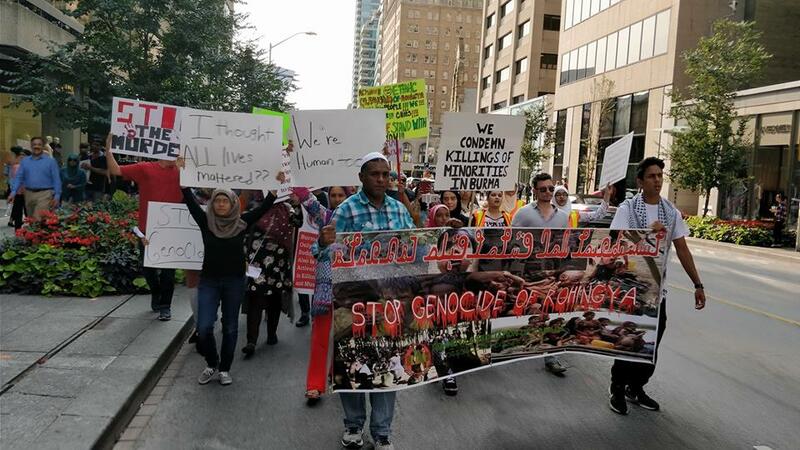 Burma Task Force Canada along with concerned citizens and local groups jointly organized a Silent Demonstration to protest the Genocide of Rohingya. 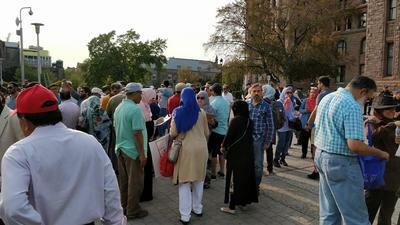 More than 300 people gathered for the Demonstration. 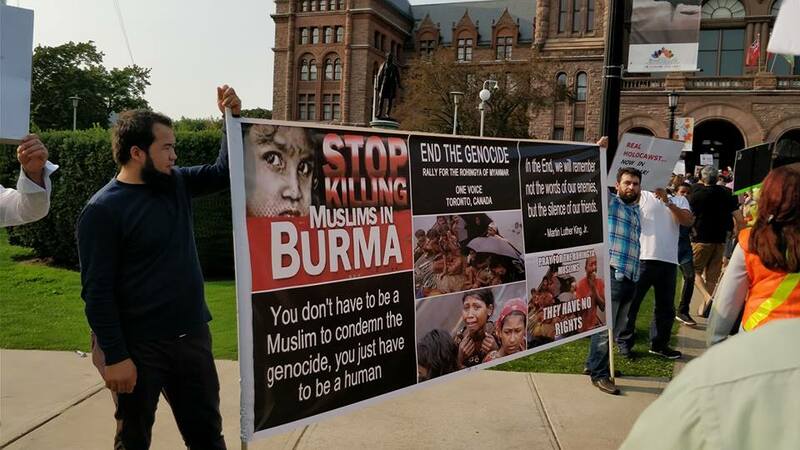 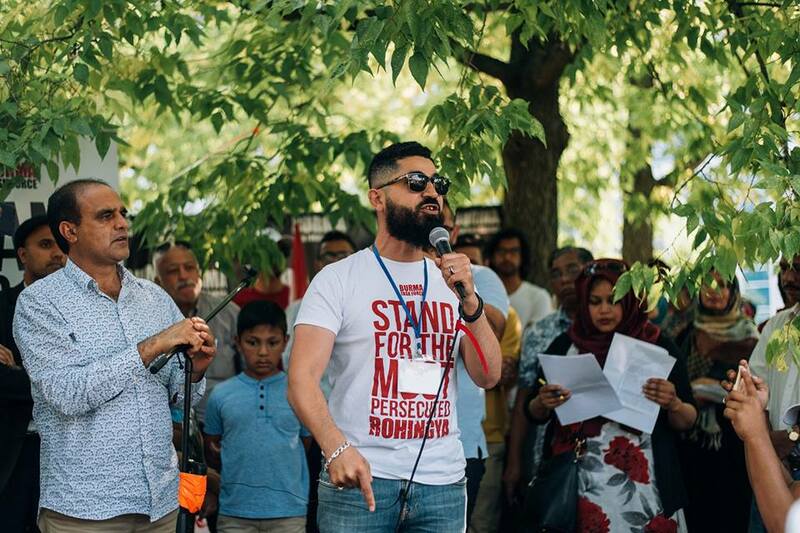 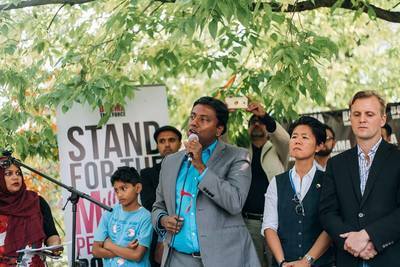 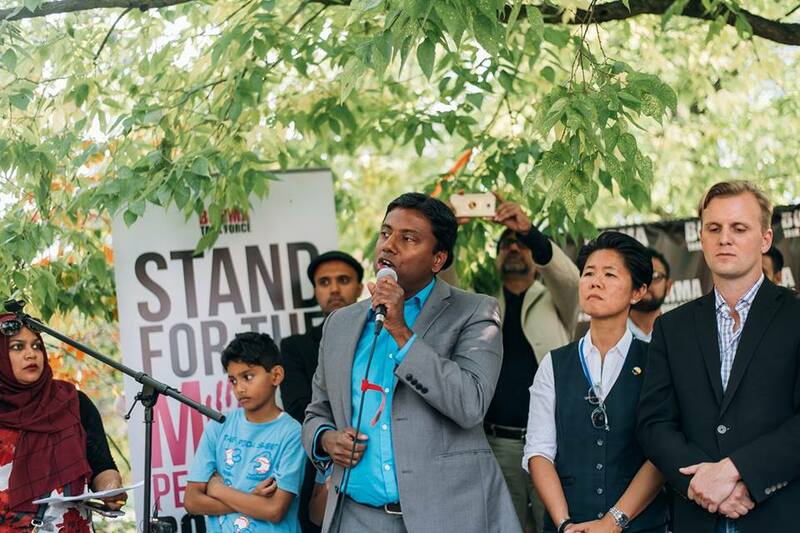 Raees Ahmed: Rohingya Canadian, Human rights activist. 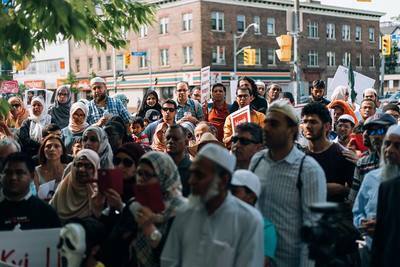 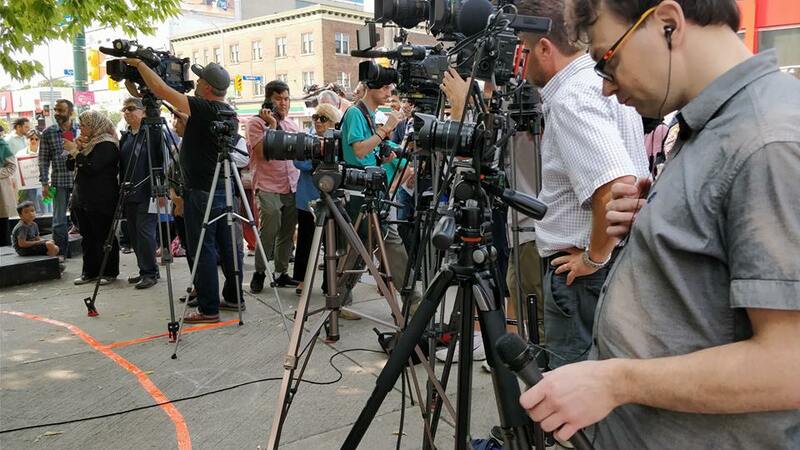 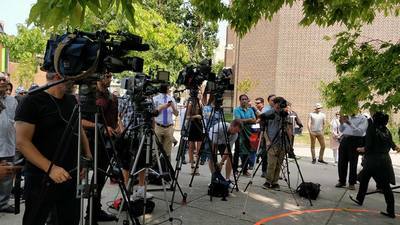 The event was reported on several news outlets such as Metronews, Huffingtonpost & Nationalpost. 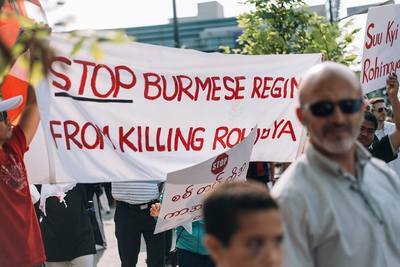 Mr. Fareed and Mr. Raees read out eye-witness testimonies of the victims of recent atrocities perpetrated by Mynamar military. Alex Neve reported that landmines were being planted by the Myanmar military on the paths of the fleeing Rohingya. 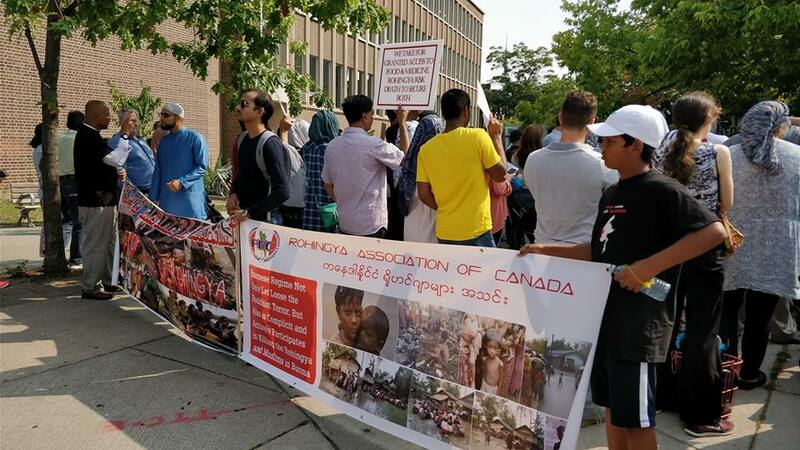 Monia Mazigh and Karen McCrimmon condemned the human rights violations and urged Canadian government to do more to ensure protection of the Rohingya minorities inside Myanmar. 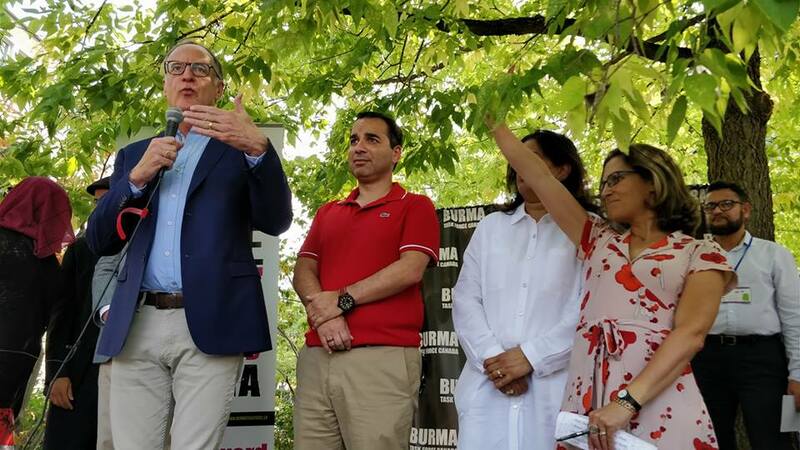 The speakers also called on Prime Minister Justin Trudeau to join with allies to create a safe haven for Rohingya Muslims within Myanmar as a way of acting on their commitment to the responsibility to protect vulnerable populations from persecution.